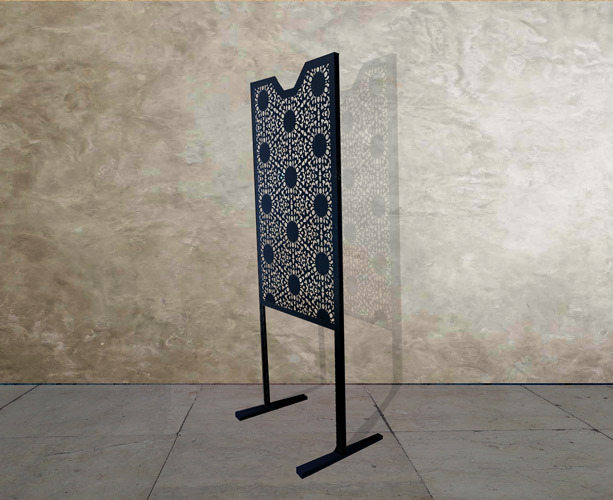 Our Nottingham Lace screen partitions and room dividers are based on classic lace patterns of yesteryear. 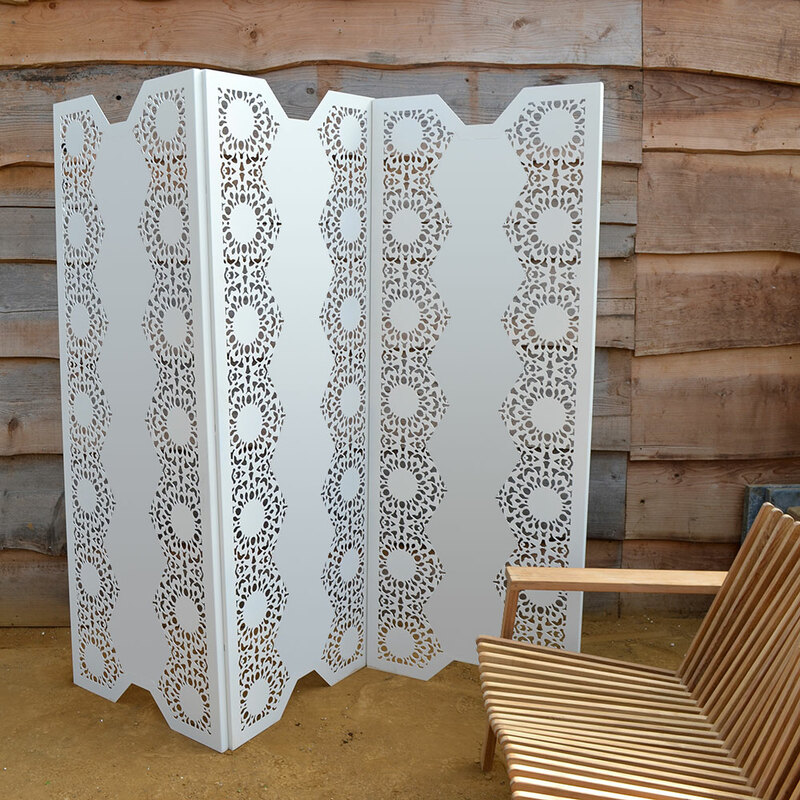 Choose this style to compliment or contrast with other lace items, or simply to create amazing classic interiors from decorative lace. 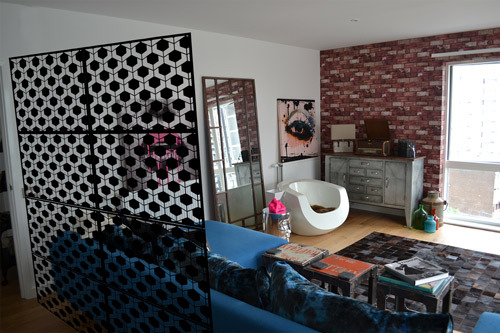 Completely modular, choose a pattern from our many collections, how many panels you require, and finally a colour. Manufactured to the highest standards by our craftsmen here in the UK. 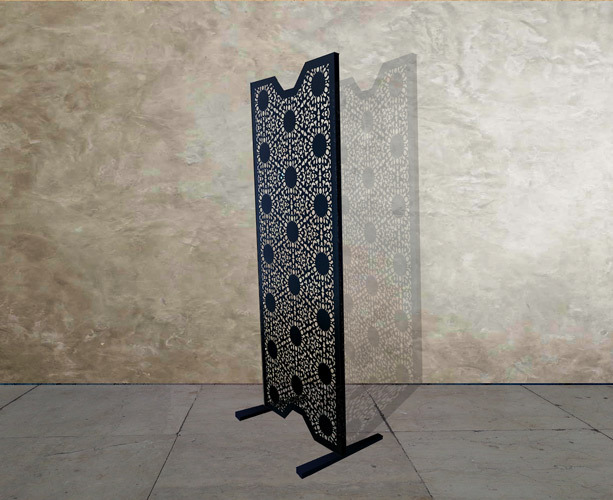 Suitable for the home, hotel or restaurant. 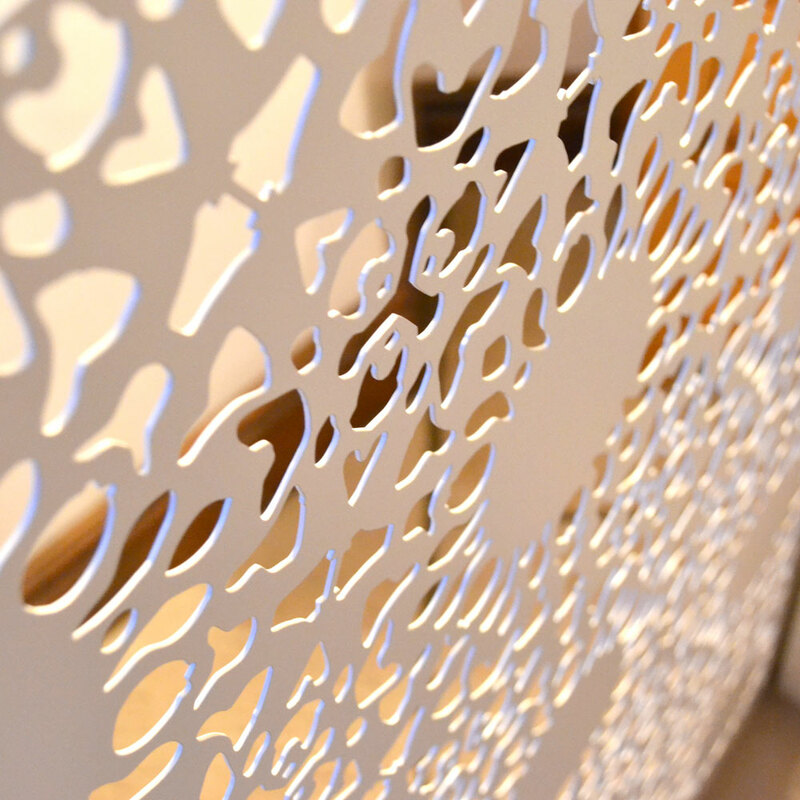 These decorative screens, wall partitions or room dividers look beautiful wherever they are located.